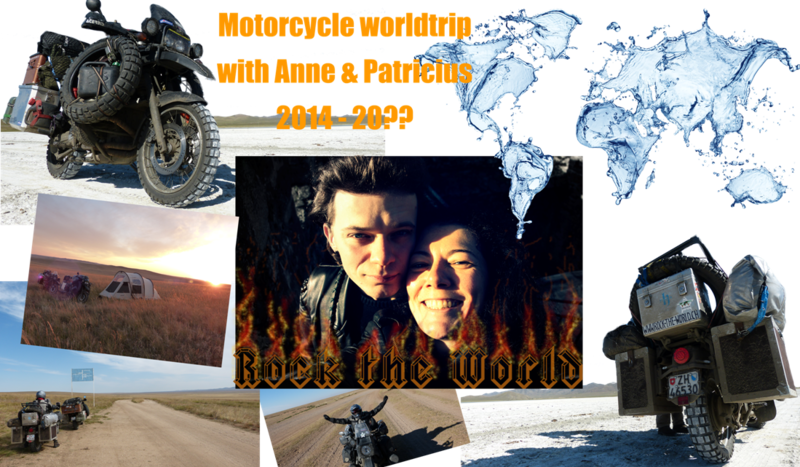 www.ROCK-THE-WORLD.ch: Donate / Spende from/vom Daniel Faller. Donate / Spende from/vom Daniel Faller. In a village in Cambodia we found this 6 year old boy with a rash and stings all over his body, in the ear and feeds open wounds which looked infected. Thank to a donation from Daniel Faller we brought the kid to a hospital. We do not spend money to organizations, instead we act directly. After three shots of medicaments and some pills for the following days he had a good meal crowned with crisps. The shots in his bum were quite painful, after each shots he got louder and more frightened. He was looking very happy behind my on my motorcycle was speaking Khmer to me and was showing me things with his finger during the 40 km drive to town. I had the feeling he went out of his village for the first time. Once in town he didn’t know where to look at as everything seemed so fast and big to him. We took a Khmer girl for the translation, she told the woman how to use the medicine.